Hollywood glitz collides with working class aspirations in this satirical tale of an impulsive starlet and a sharp-witted small-town teen. Cherry Kerrigan loves her simple life, her family's tiny trailer, even working at Burrito Barn. Forget college—she's marrying her sweetheart from next door. But here comes Ardelia Deen, a glamorous starlet who sweeps Cherry into a world of fast cars and penthouse parties. Now Cherry's small-town life just seems so . . . small. 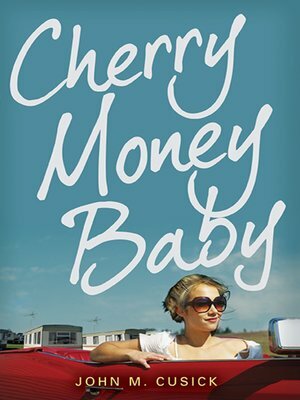 When Ardelia drops a bomb of an offer—one involving a baby—Cherry knows her life will change forever, no matter what she decides. John M. Cusick focuses his signature wit on Hollywood royalty and the wide-eyed dreams of Small Town, U.S.A. in a novel about discovering who you are . . . and changing your mind.